A second half fadeout has seen the Dandenong Rangers fall to 2-2 on the season. 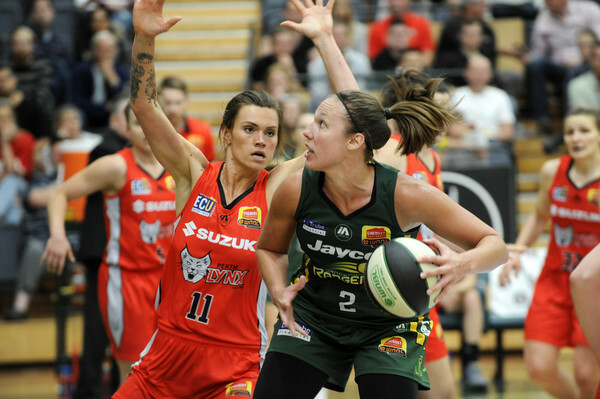 Taking on the Perth Lynx at home on Sunday afternoon, the Rangers were soundly beaten, 90-65. Dandenong came out firing to begin the game and with their triples falling, held a 14-7 lead after three minutes. Perth came back in the second half of the quarter to see the Rangers hold a 28-24 lead at the first break. The Lynx started to get on top in the second quarter as Asia Taylor found her groove and scored eight points in the quarter. For the Rangers, Betnijah Laney was the lone offensive threat in the quarter with seven points as Dandenong struggled to get their offensive game flowing. Perth headed into half time with a 45-42 lead after holding Dandenong to 14 points for the quarter. The half time break did little to help Dandenong’s offensive problems as the Lynx simply dominated the third quarter, holding the Rangers to just seven points. Dandenong couldn’t buy a shot and after six brutal minutes to begin the second half, the Rangers finally scored their first basket of the third quarter with 3:52 remaining in the term. The damage had been done and with one quarter to play, Perth held a commanding 66-48 lead. With the game all but over, Perth didn’t let up down the stretch and pushed the lead out to a game-high 29 points in the final minute. Dandenong fell to Perth, 90-65. 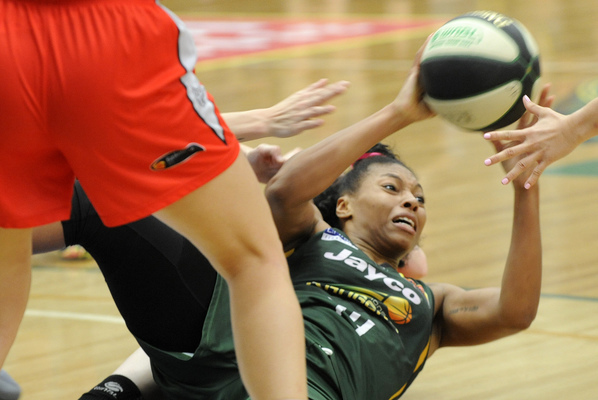 Betnijah Laney (16 points, 9 rebounds and 5 assists), Bec Cole (12 points, 7 rebounds and 4 assists) and Kayla Pedersen (11 points and 4 rebounds) were the top performers for Dandenong, while Perth’s Asia Taylor (23 points and 8 rebounds) and Brittany McPhee (21 points and 7 rebounds) were dominant. It was a bitterly disappointing result for the Rangers, who began their season with a massive road win against the reigning Champions in Townsville. Now, having dropped their last two games by big margins, the Rangers have to quickly regroup ahead of Saturday’s game against cross-town rivals, the Melbourne Boomers. The Rangers take on the Boomers at Dandenong Stadium on Saturday 3 November from 3pm.